Pet insurance is an important part of responsible dog ownership. If your pet suffers from an illness or injury you do not want to have to compromise veterinary care because of the financial cost of treatment. Due to advances in veterinary medicine, vets are able to offer more medical solutions for animals than ever before. At Barking Mad we know our customers want the best for their dog. With this in mind we encourage them to look for a reliable pet insurance policy to provide financial help with the cost of unexpected veterinary bills. How Should I Choose My Pet Insurance? Barking Mad believes pet insurance is an important part of responsible dog ownership. If your pet suffers from an illness or injury you do not want to have to compromise veterinary care because of the financial cost of treatment. Due to advances in veterinary medicine, vets are able to offer more medical solutions for animals than ever before. At Barking Mad we know our customers want the best for their dog. With this in mind we encourage them to look for a reliable pet insurance policy to provide financial help with the cost of unexpected veterinary bills. Get 4 weeks FREE now! Petplan is the UK’s favourite pet insurance provider with decades of experience, and offers a range of policies to suit all budgets, including their Covered For Life® policies, promoted by 9 out of 10 vets. 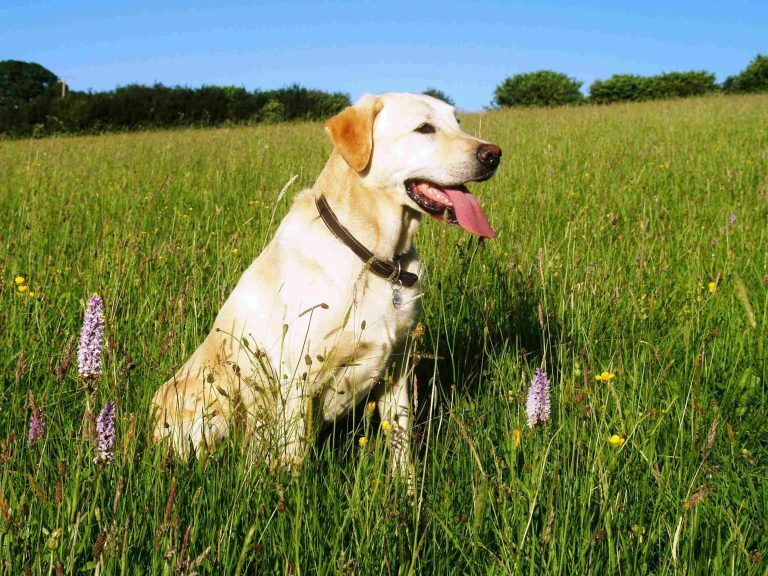 Petplan offers 4 weeks’ free pet insurance, with cover available for dogs aged from 6 weeks to 8 years old (5 years old for some selected breeds). 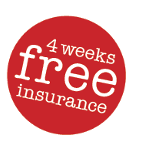 The insurance is valid for a period of 4 weeks from the time you activate the 4 weeks’ free insurance, with cover for injury starting immediately, and cover for illness starting 14 days after you activate. Will the policy cover my pet for ongoing conditions (e.g. eczema) into its old age? Will the policy cover congenital and hereditary illness, hip-related conditions, dental treatment or behavioural conditions? Will the policy cover third party liability? You will be covered immediately for injury, with illness cover starting 14 days later. *Source: Petplan Terms, conditions and excesses apply and may be varied on renewal. Petplan is a trading name of Pet Plan Limited (Registered in England No. 1282939) and Allianz Insurance plc (Registered in England No. 84638). Registered office: 57 Ladymead, Guildford, Surrey GU1 1DB. Pet Plan Limited is authorised and regulated by the Financial Conduct Authority. Financial Services Register No. 311969. Allianz Insurance plc is authorised by the Prudential Regulation Authority and regulated by the Financial Conduct Authority and the Prudential Regulation Authority. Financial Services Register No. 121849. Pet Plan Limited is a subsidiary of Allianz Insurance plc. Petplan’s trading address is: Great West House (GW2), Great West Road, Brentford, Middlesex TW8 9DX. 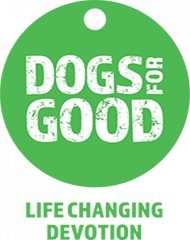 Email: petplan.info@allianz.co.uk.